Life’s too short to spend another day blending in with the norm. Want to stand out? Use your accessories to your advantage, and refresh your look with the right pair of signature eyewear. What’s a signature outfit? Well, you can consider it your greatest statement maker. It’s the mix of clothes and accessories that encompasses what you want to express to the folks around you. Basically: your sunday best. Your go-to get up. Your defining ensemble. Your signature outfit is how people perceive and recognize you. It’s what molds the first impressions you create with strangers. It expresses your story, your personal sense of self, and most importantly, your attitude. And guess what’s the most important element of your signature outfit? That’s right, your eyewear. Even the dirtiest white t-shirt can look avant-garde when paired with the right pair of frames. 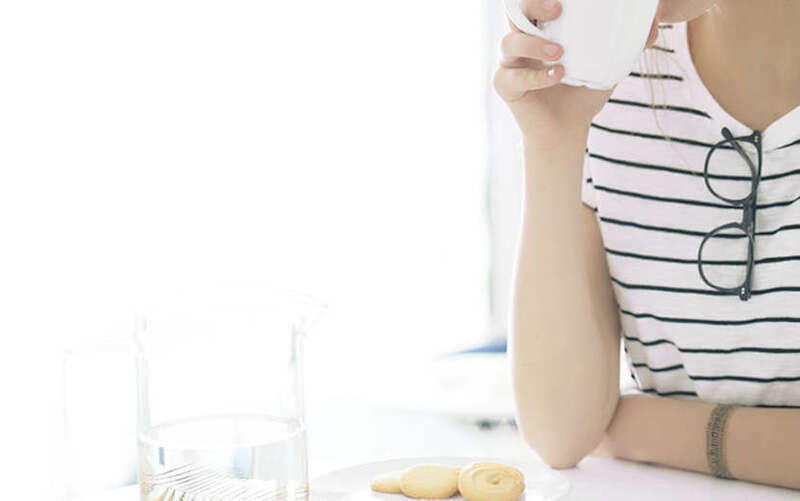 While it’s true that clothes play a major role in making a lasting impression on someone, you can bet that your eyewear plays an even larger part. 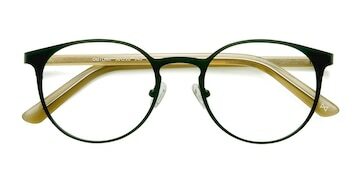 If the eyes are the window to the soul, then your eyeglasses are what make or break that view. That’s why selecting the right pair of eyeglasses is absolutely critical when it comes to how other people perceive you. Having the right pair of signature eyewear can be the difference between appearing sharp and intelligent or flat and dull. To many, the fashion world can be a complex thing. Trends are hard to pin-down and follow, and as soon as one fad becomes popular it can die out just as fast. Well, the case for modern eyewear is different. When it comes to selecting a pair of signature eyewear for yourself, only two things ever matter: smart design and high-quality craftsmanship. With those standards in mind, RFLKT is your best bet. 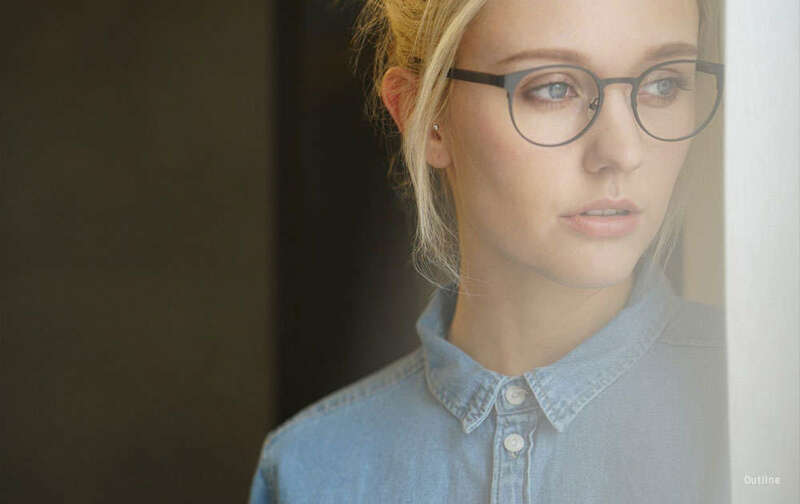 This premium eyewear line from EyeBuyDirect remains much more affordable than other eyewear brands, but still retains an amazing level of quality. In terms of both durability and style, eyeglasses and sunglasses in the RFLKT line stand out at the forefront of the eyewear industry. 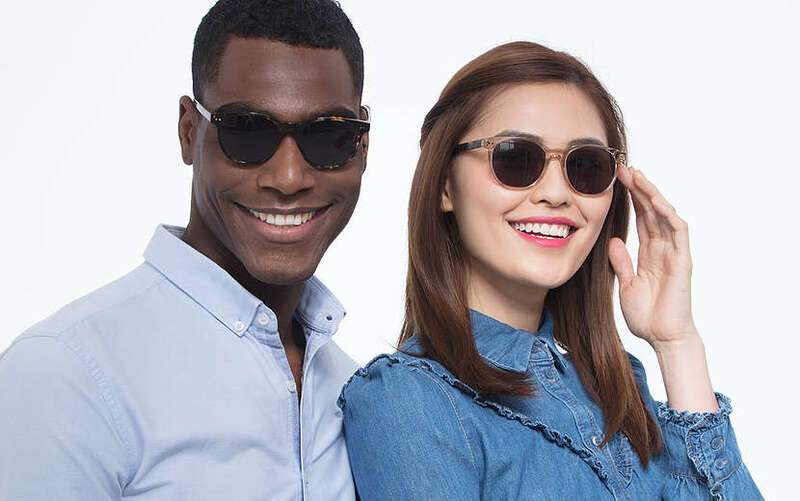 They’re the perfect candidate for the signature eyewear that will bring your personal fashion style to life. While the RFLKT line is nice and great, the truth is that you don’t need to just stop there. 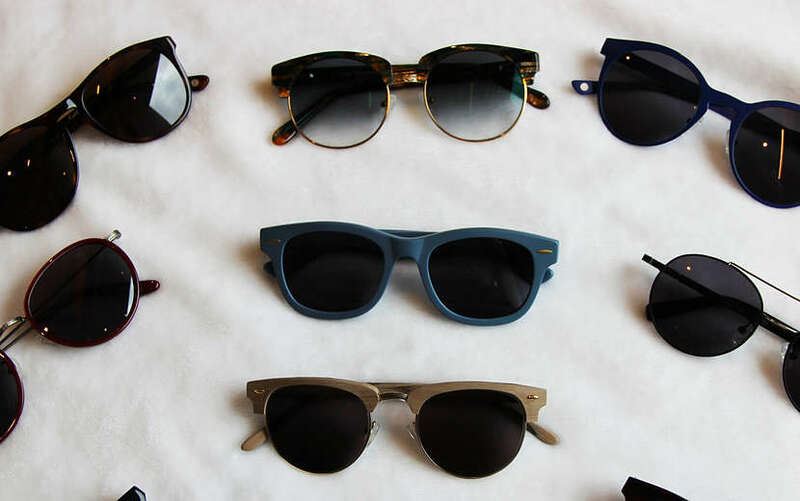 At EyeBuyDirect, you can find an assortment of over one thousand frames to express yourself. Retro classics, new-age styles, and more — you can explore them all at the click of a button. So what are you waiting for? It’s time to claim your every own pair of signature eyewear today.